This page contains information about past BookFests, including profiles of our past authors. Killaloe Kids BookFest 2016 was a roaring success! The following profiles contain a few snippets about each author. Much more information can be found on their own websites. 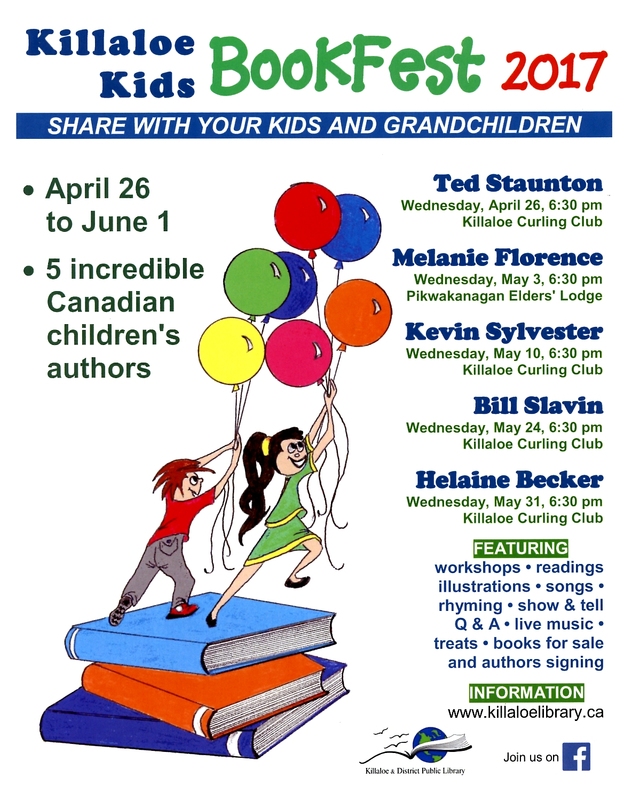 In 2016, Killaloe Kids BookFest received Provincial Support! The Ontario Trillium Foundation (OTF) is an agency of the Government of Ontario, and Canada’s largest granting foundation. Over $110 million is awarded annually to some 1000 nonprofit and charitable organizations across the province. 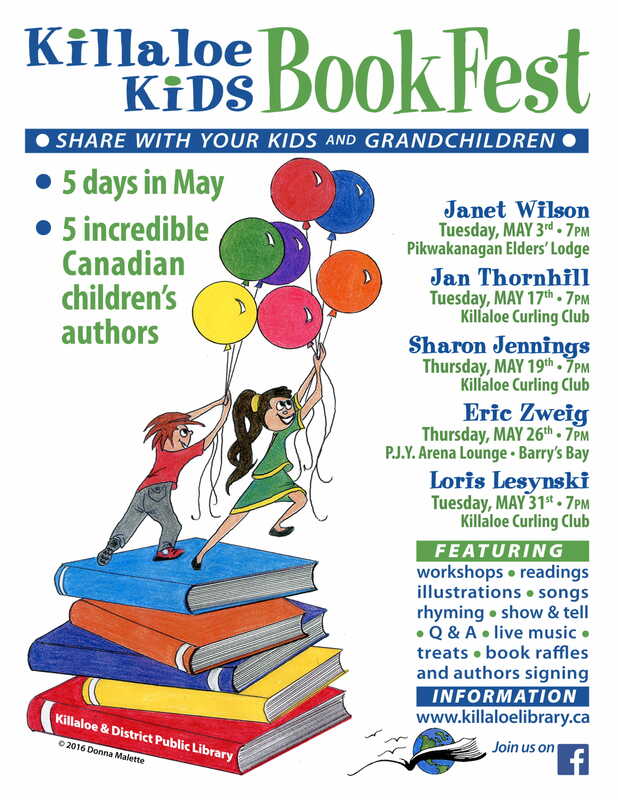 The Killaloe Kids BookFest is proud to be a 2016 grant recipient.